Every year, medical schools around Uganda, under their umbrella association of Federation of Uganda Medical Students Association, organize various activities that range from general assemblies, medical outreaches to medical quizzes etc. On 25th – 26th August, FUMSA organised a medical quiz which was hosted by the Islamic University In Uganda(IUIU), Habib Medical School in Kibulu. Eight medical schools all over the country gathered in Kubuli-Kampala, to participate in the quiz. These include medical schools of Makerere, KIU, Kabale, Busitema, Gulu, St. Augustine, Mbarara, IUIU universities. Makerere University Medical students’ association (MUMSA) won the competitive medical quiz for the Federation of Uganda Medical Students Association(FUMSA), with majority points being 125points. 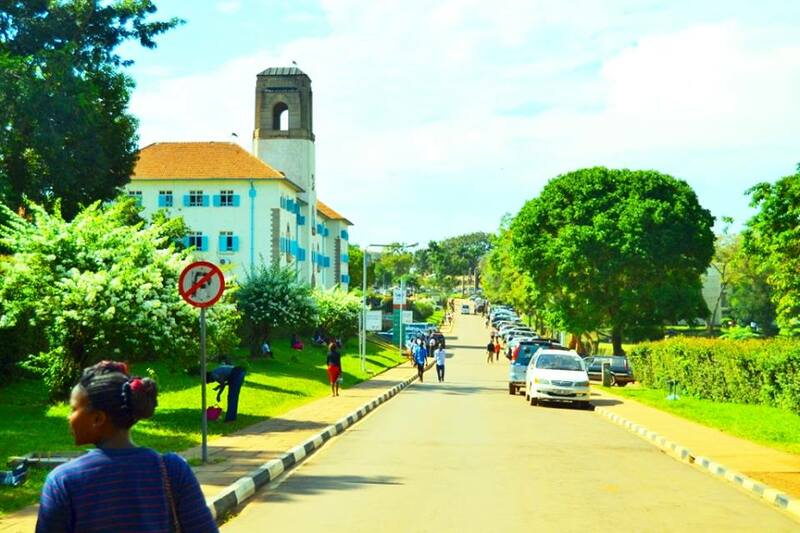 Makerere was followed by Association Of Medical Students of kampala International University(AMSKIU) who scored 110points. Gulu University Medical school and Kabale University Medical school scored the same points which got them the 5th position. 8th. St. Augustine medical school with 75 points.